Jack's — food delivery to your home or office. 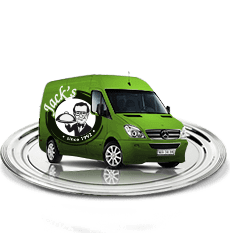 JACK’S — the BEST FOOD DELIVERY SERVICE in Moscow and in the Moscow region since 1992. Professional cooking and delivery to your house, in office or to any other place according to your desire. 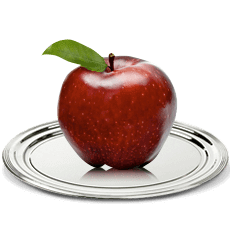 In our impressive menu — very tasty and fresh dishes cooked from perfect natural ingredients! 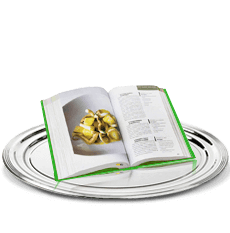 A HUGE EXPRESS CATERING MENU especially for you! 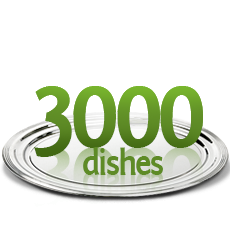 We deliver more than 2000 dishes for fourchettes and coffee-breaks and sets for any types of events, tartlets, canapes, pizzas, burgers, sushi, pies, desserts, pancakes, traditional russian & ossetian pirogi, pirozhki, etc! Canape-Sliders "Black & White" Assorted 24/48/64 pcs. Crepes Stack "Maslenitsa" 60 pcs. Canape "Letter to the Sultan" 28/40 pcs. Canape-Pizza "Vegetarian Delight" 20/30 pcs. Canapes-MiniCrepes "Vienna House" 15/30/60 pcs. Assorted Canapé-Sliders "Scoring Chance" 31 pcs. Canape-Pizza "Hog's Heaven" 20/30 pcs. If you call us you can order a dinner to home in Moscow. Jack's – is always hot lunches and delicious food. We deliver lunches seven days a week. We also offer you to order pizza and delivery in Moscow: our Jack`s pizza will undoubtedly be to your's taste. When ordering pizza in your office or to home you will get the biggest and the freshest italian delicacy!